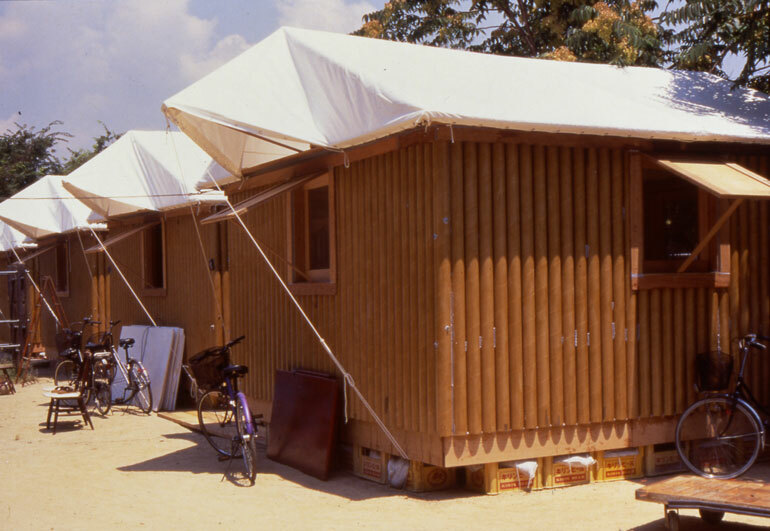 What led to Shigeru Ban winning the 2014 Pritzker Prize? 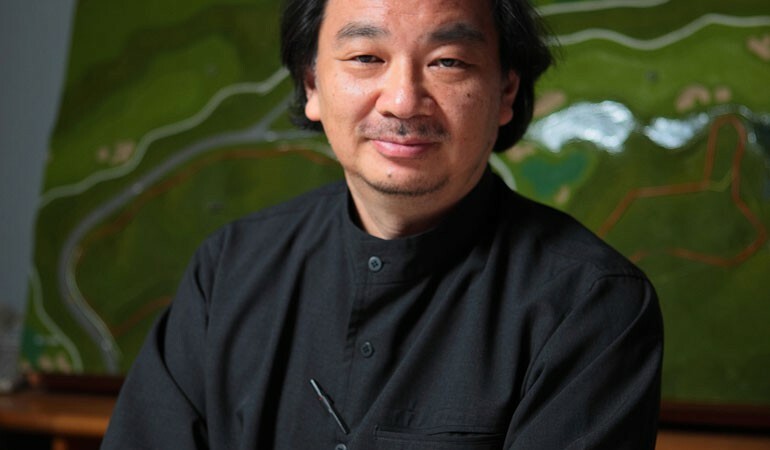 Shigeru Ban recently claimed the Pritzker Architecture Prize, arguably the biggest architecture award in the industry, naming him the 2014 laureate and giving him even more credit than he had before. His work can be seen in grand uses such as churches and concert halls, but the most striking buildings are created in disaster relief or refugee areas. 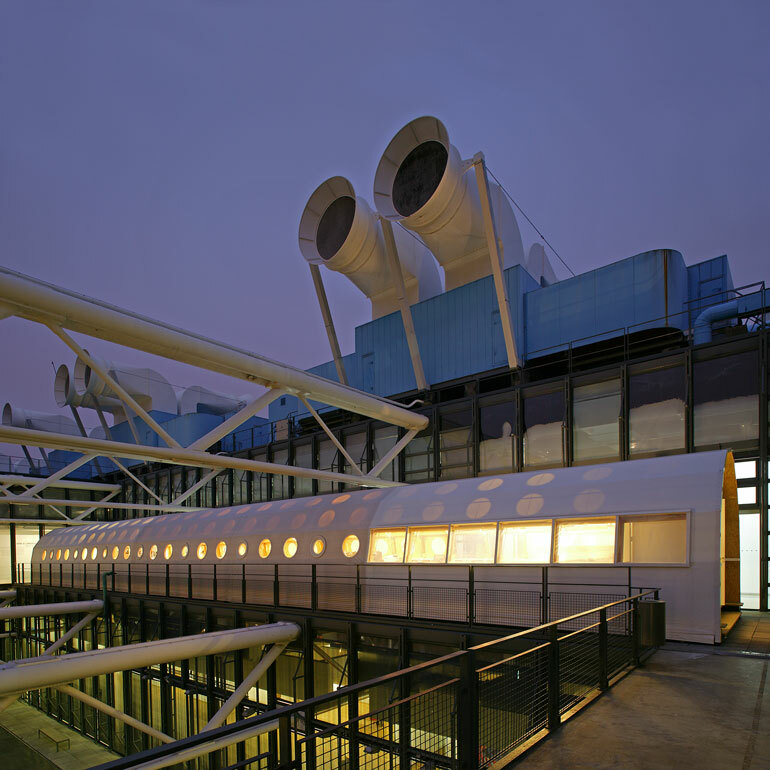 Without seeing Shigeru’s work, there is little to attach this accolade to, so here are some of his more striking structures that fall under his name. The people and surroundings of them all seem to make the images even more powerful, and help you to see why he won. 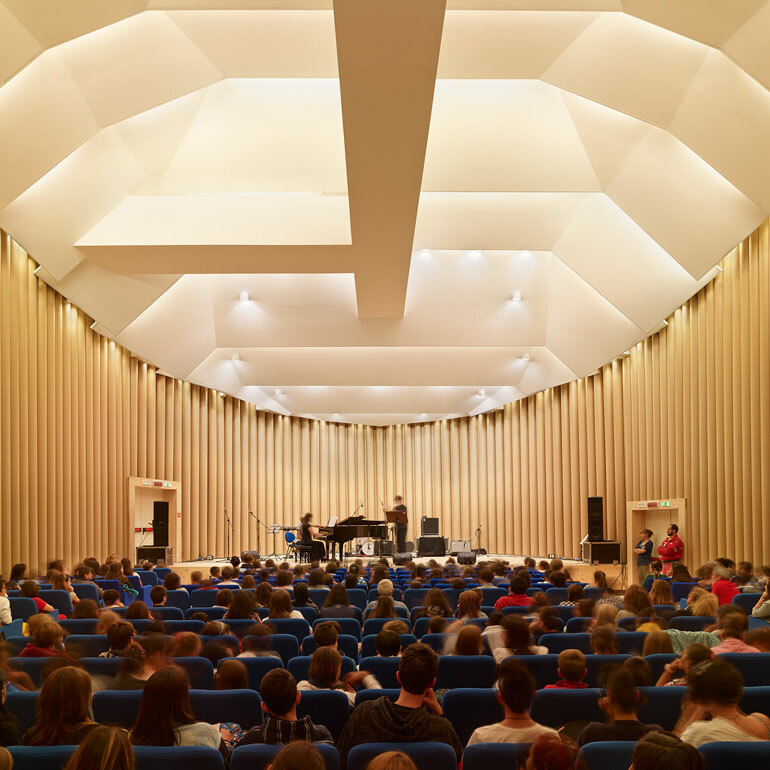 Paper Concert Hall, 2011, L’Aquila, Italy. 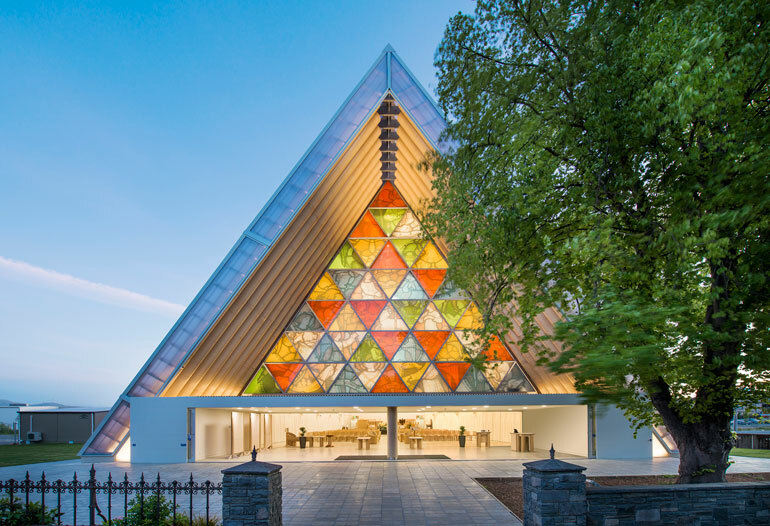 Cardboard Cathedral, 2013, Christchurch, New Zealand. 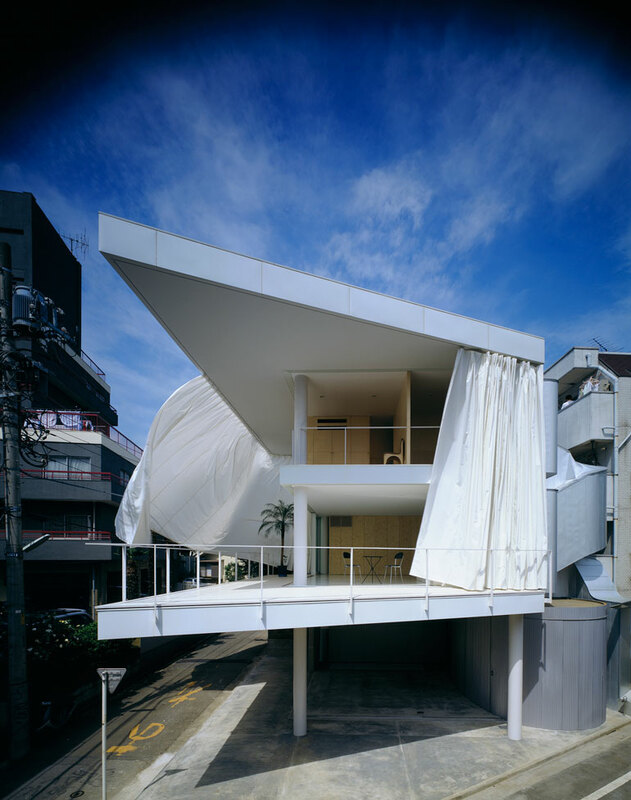 Curtain Wall House, 1995, Tokyo, Japan. 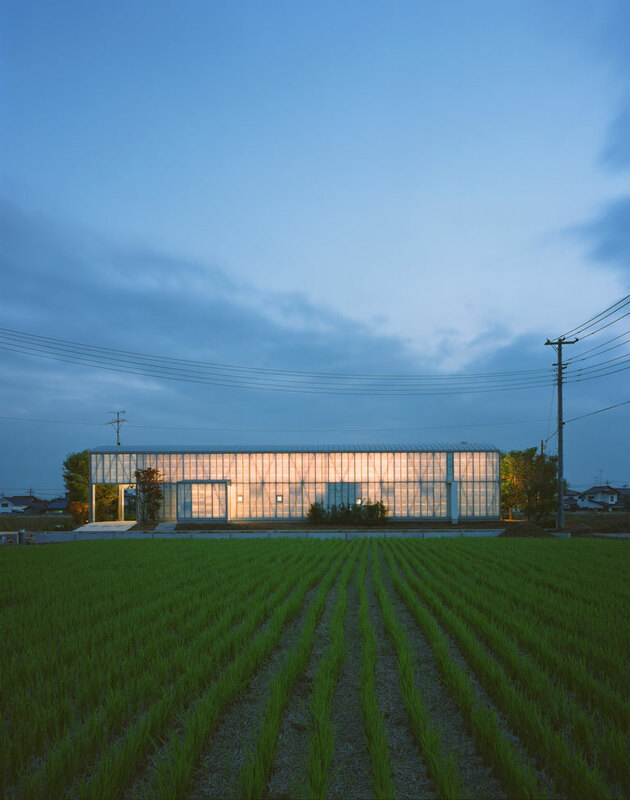 Naked House, 2000, Saitama, Japan. All images are from the official Pritzer Prize website and used with permission.